True Book Addict...True to Books: Happy St. Patrick's Day!!! 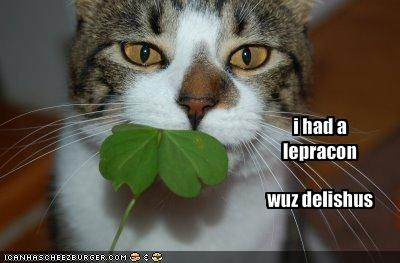 Happy St. Pats day to you as well! That is a cute picture! Happy St. Pattys day!! Just saw your reading Hunger Games. Hope you are loving it!